As of today, the spray foam and insulation business is not regulated nor does it require any licensing. In 2010, we decided to separate ourselves from our competition and focus more on Home Performance. It was a smart move for us to pass the tests and field exams to make sure we provide the best and safest solutions for our customers. Our nationally recognized credentialing program identifies individual excellence in house-as-a-system evaluation, diagnostics and installation. 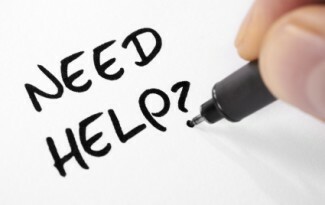 Strict technical standards mean that BPI certified professionals are in demand – from homeowners, state and utility energy efficiency incentive programs and weatherization assistance programs. 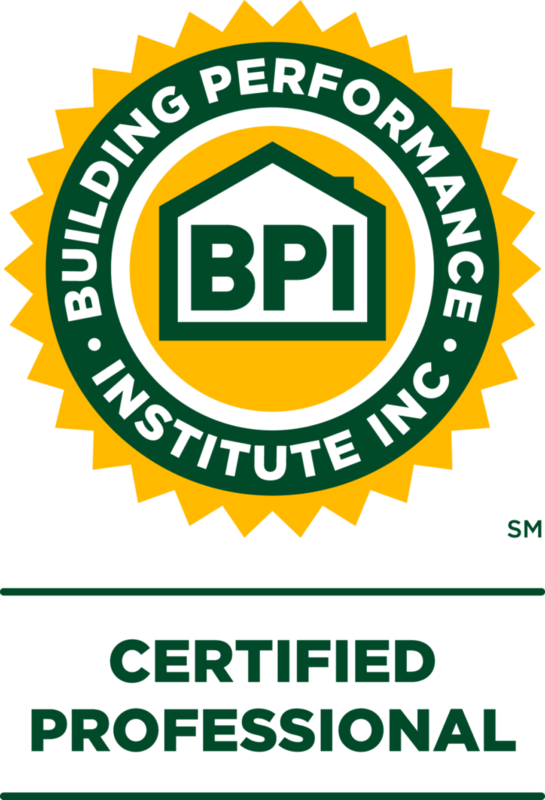 Over 110 such programs nationwide specify BPI credentials.